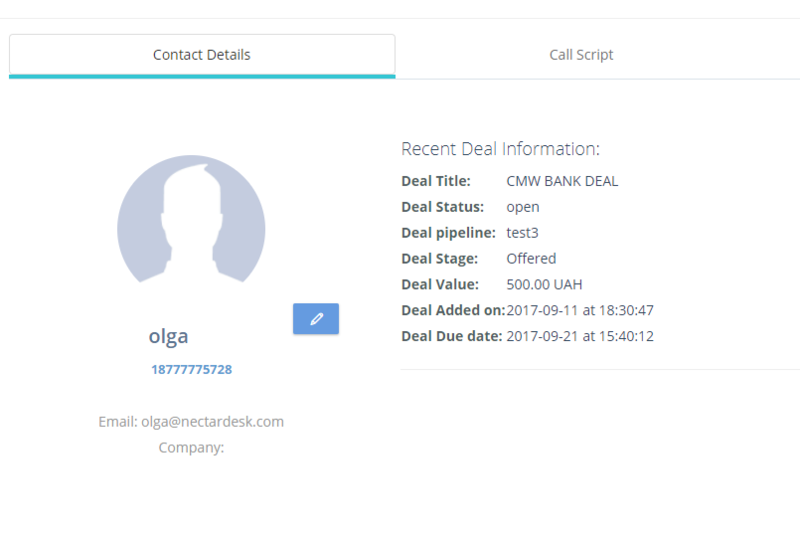 Integrating Pipedrive and Nectar Desk will add features for users and supervisors to log every call associated with Pipedrive and add a “Log Last Call” button in Nectar Desk which logs your calls into Pipedrive. With the log call feature of this integration active, when you make a call or SMS from Nectar Desk, a note will show up in Pipedrive under the contact that call or SMS was made to. 1. 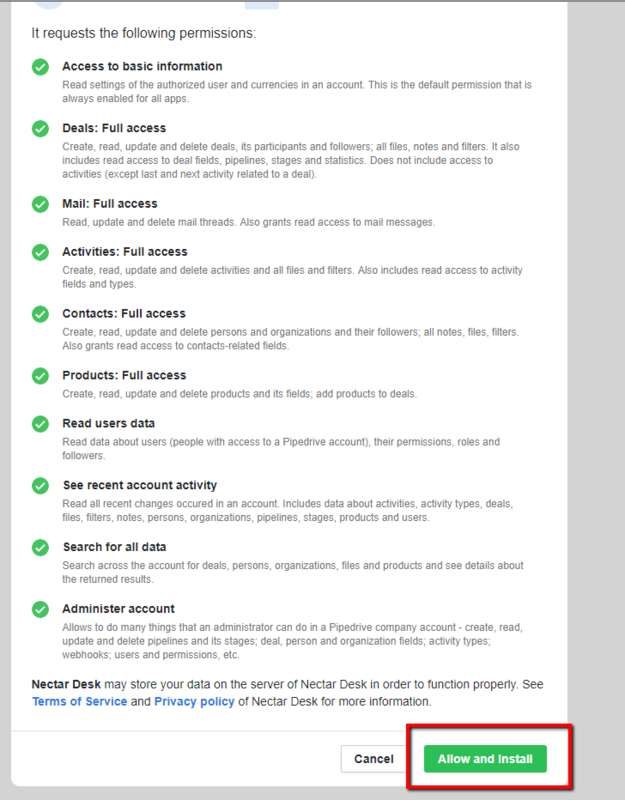 First, navigate to the Integrations screen. 2. Hover over Pipedrive. Click the “Integrate” button. 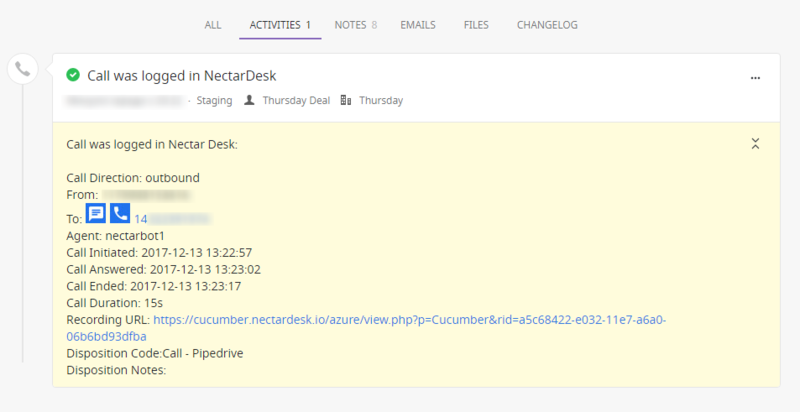 Your integration between Nectar Desk and Pipedrive is now set up. 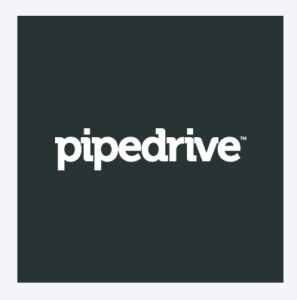 There are a list of options you can have with Pipedrive integration. When you make changes to any of the options including changing the configuration, you will have to click the “Save Changes” button to save the changes. You may also have to refresh the window to see the selected options in the dial pad. 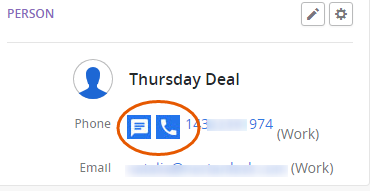 Now you can also have a Screen Pop for Inbound calls. This Screen Pop will show you all needed information about the contact which existed in Pipedrive. 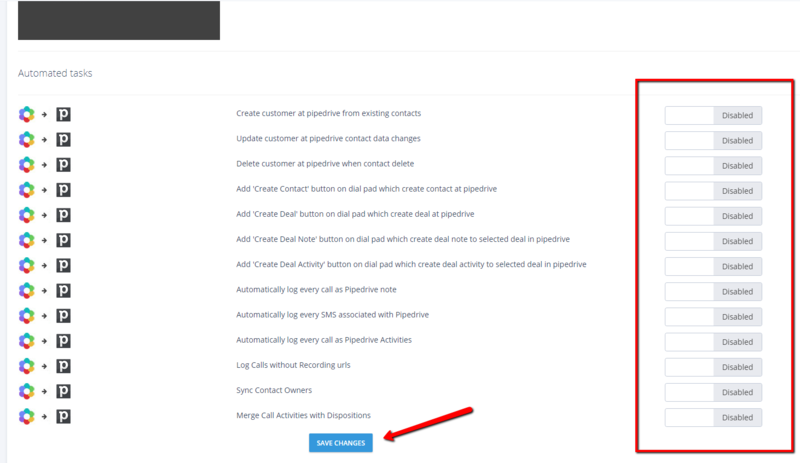 Another cool feature we have with Pipedrive integration is “Merge Call Activities with Dispositions”. 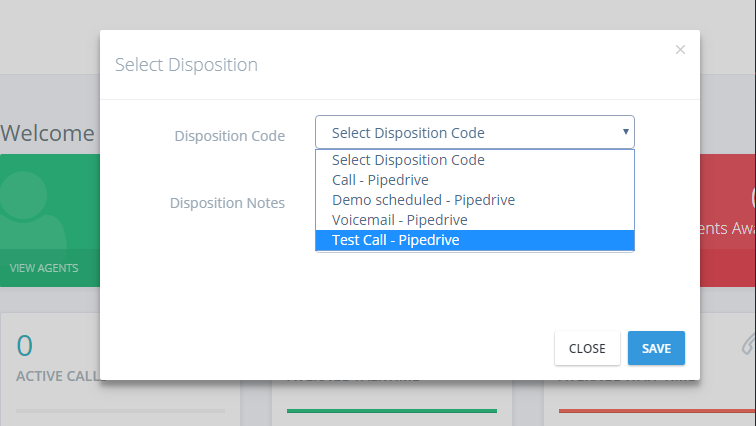 After that each newly created call activity in Pipedrive will appear under Nectar Desk disposition codes. 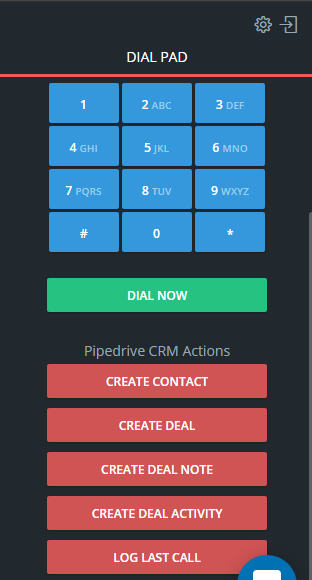 You can select a code after your call and it will be logged as an Activity in Pipedrive. You should keep Nectar Desk and Pipedrive tabs open in the same window of Google Chrome browser. All SMS you send either from Nectar Desk account or Extension may be logged not only as notes but as Activities.